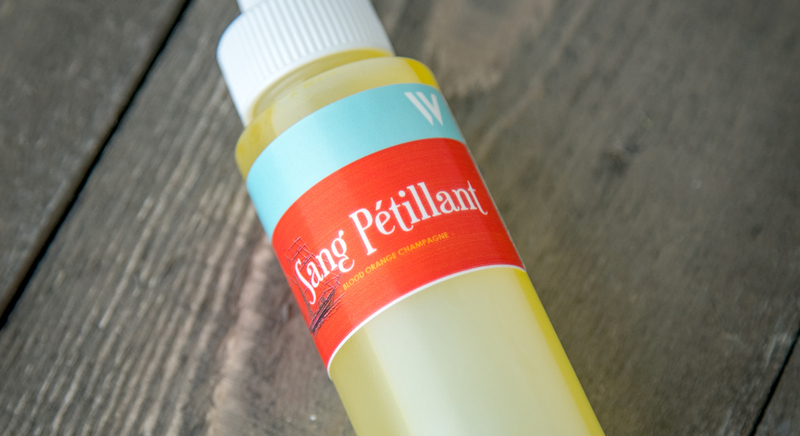 New One-Shot – Sang Pétillant (Blood Orange Champagne) Available NOW! 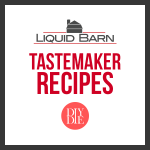 Sang Pétillant is a brand new One-Shot concentrate that I’m releasing through my Tastemakers Collection with LiquidBarn.com. To me, it’s one of my best works. 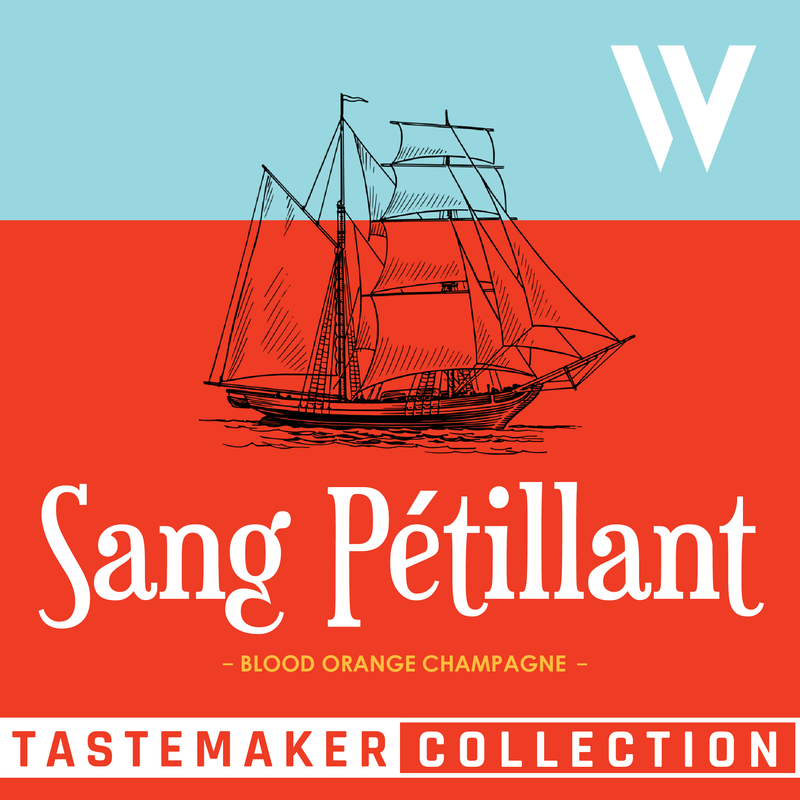 Sang Pétillant is a Blood Orange Champagne. 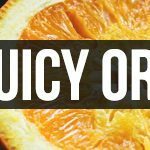 The top note is a vibrant and bright blood orange that rides throughout the entirety of the vape, but isn’t obtrusive or bullying in anyway. 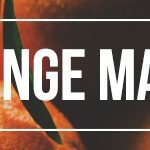 The blood orange is infused into a sweet and slightly dry champagne, where there’s a perfect balance of white and red grapes to create a recognizable, yet approachable, champagne flavor. And finally on the finish sits this refreshing White Grapefruit, which was the key to the puzzle of this entire recipe. When I set out to create this recipe, I wanted to tackle a profile I’ve never done before. But more than that, I wanted to tackle an “ambiance” that I never had before, and this was a difficult thing to pinpoint. Finally I landed upon this Ivy League, boat shoes, WASP’y, country club vibe where luxury and class are exuded. Opulence is a word I thought of a lot when thinking of this recipe. Now, I’m not sure how I fell upon this style, but expensive champagne, fine dining, and expensive fashion were all inspirations. Also, developing this recipe in the height of my wedding preparations, dealing with many of these types of places, may have also helped push me in that direction. Nonetheless, this recipe is one of the most personal to me. Crafting the recipe was more difficult. Finding the right Blood Orange was vital, but quite easy. The difficulty came in trying to make that Blood Orange sit within the champagne in a natural and subtle way. Building the champagne relied upon finding the right balance between authenticity and approachability. Crafting a true, authentic champagne fared too dry, bitter, and unapproachable. It was only until I stumbled upon White Grapefruit fitting perfectly into this recipe, that the development started falling in place. Then it was all fitting the pieces together in a way that exuded that “opulent” flavor I was fond of. 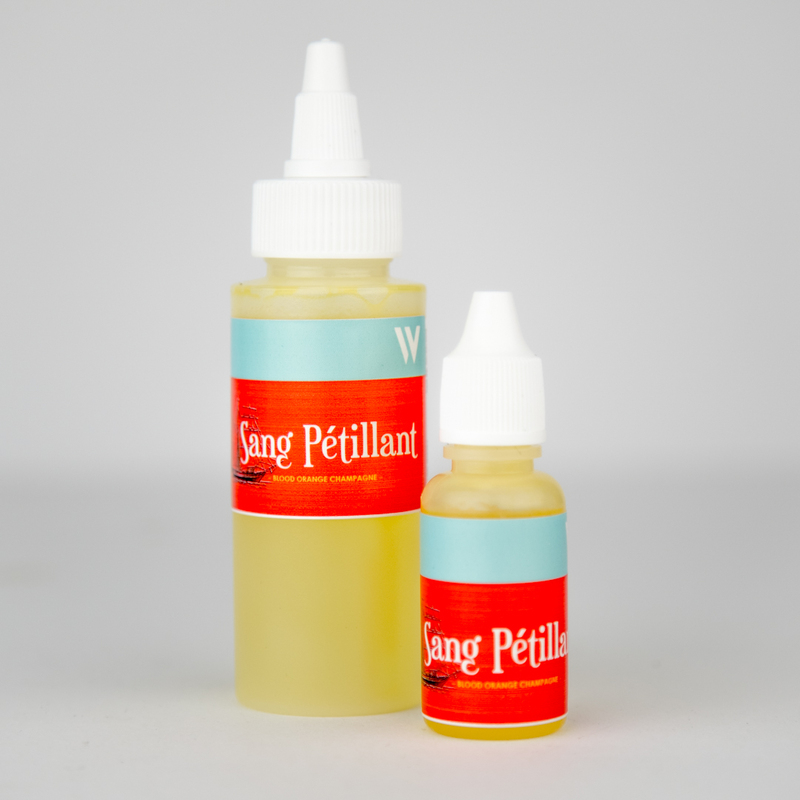 Now for a limited time, you can pick up Sang Petillant at an extremely low price of only $2.99 at LiquidBarn.com. And if you wanted to pick up a bit more, it’s still only $8.99 for a 60ml bottle of concentrate. I encourage you to leave your thoughts about the recipe below as well as mix it in your own recipes! 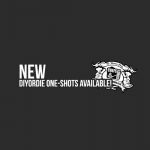 New One-Shots Available in UK! Sounds fantastic, can’t wait to try it. What’s the name mean? Btw, the flavor is amazing, indeed!